Our restaurant is divided into two family-friendly specially themed dining areas inside and also has a light and airy outdoor patio area with four tables. 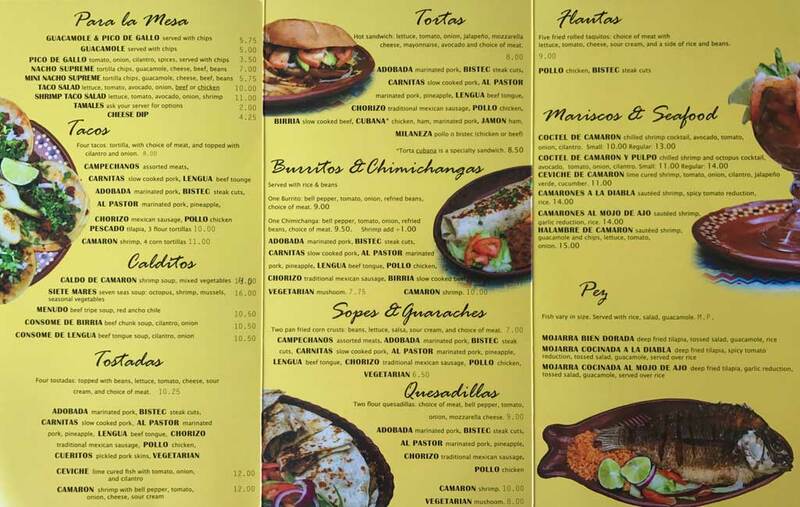 All of the special homemade recipes offered at El Rancho Mexican Restaurant of Hanover were developed in Mexico by Hugo Garcia’s grandmother. 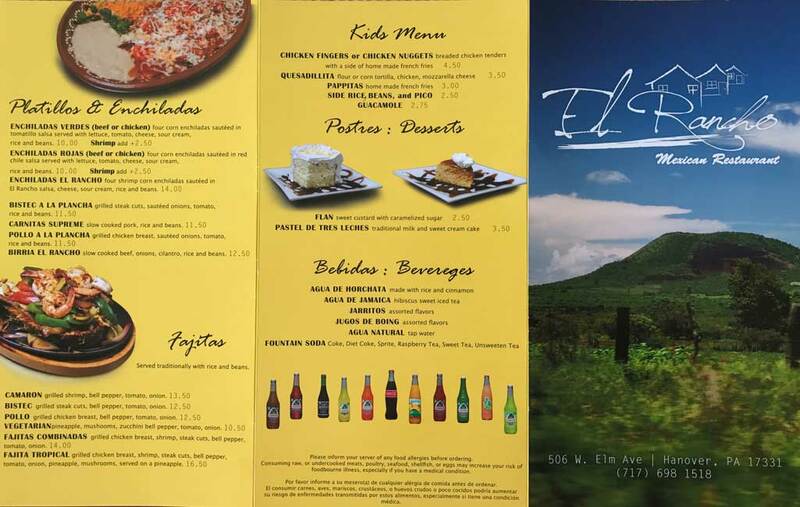 El Rancho Delivers To Your Local Business! 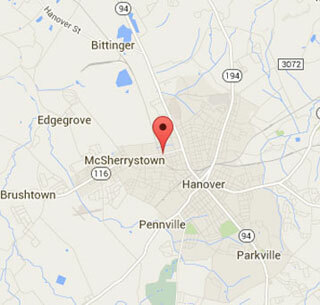 We are pleased to announce that we now provide delivery to local businesses in the Hanover PA and surrounding area WITH 5 ORDERS OR MORE! Deliver is available 6 days a week and we are just a phone call away so call today! Catering & Party Platters - Let Us Do The Cooking For Your Next Event! 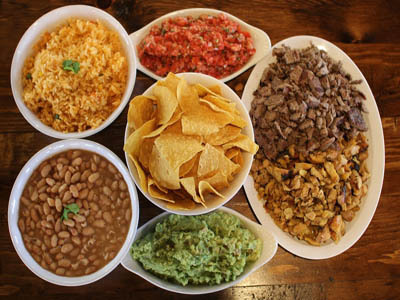 Whether it’s a party at the office, or a family get together, El Rancho Mexican Restaurant can cater any sized event. From appetizers to entries, lets us do the cooking for you at your next event. We specialize in weddings, office parties and holiday get-togethers. We Love To Support Charities & Local Fund Raisers! 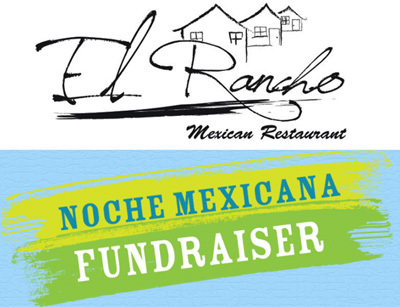 Here at El Rancho Mexican Restaurant of Hanover PA, we love to support local charities. We can help your organization with fund raising for virtually any type of event. Contact us today to discuss your next fund raiser and how we can help you maximize your results!